Molly Barstow is a 2013-2014 Fulbright recipient in Morocco who currently resides in Fez. She received her Bachelor's Degree in June 2013 from Northwestern University in Evanston, Illinois. 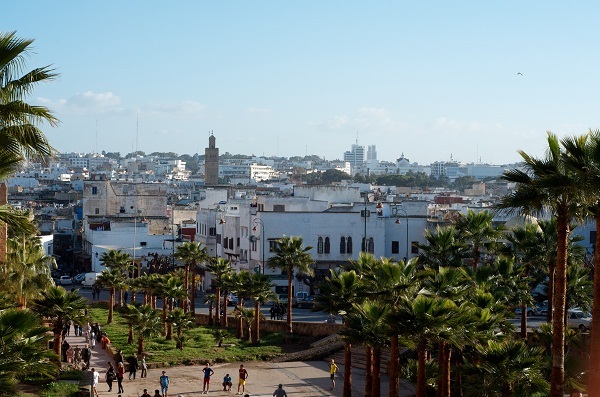 Molly studied abroad in Rabat during the Fall of 2011 and returned to Morocco to study sub-Saharan refugees' livelihood strategies for her senior honors thesis in 2012. Molly's Fulbright project is to study the integration strategies of sub-Saharan refugees in a neighborhood in Rabat. She is currently studying Arabic in Fez. Why do I love Morocco so much?